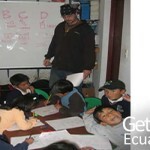 Motivation to teach English to children, teenagers or adults. 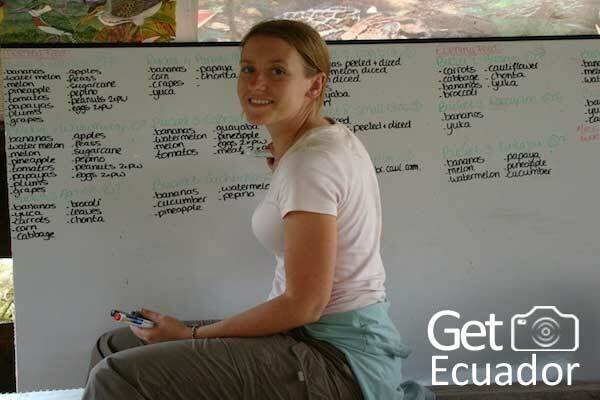 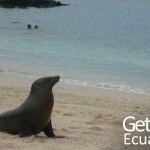 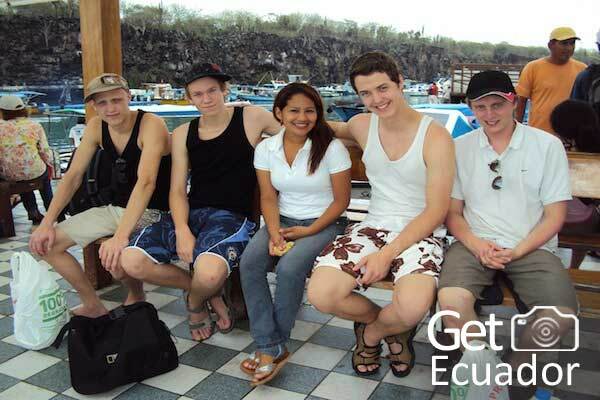 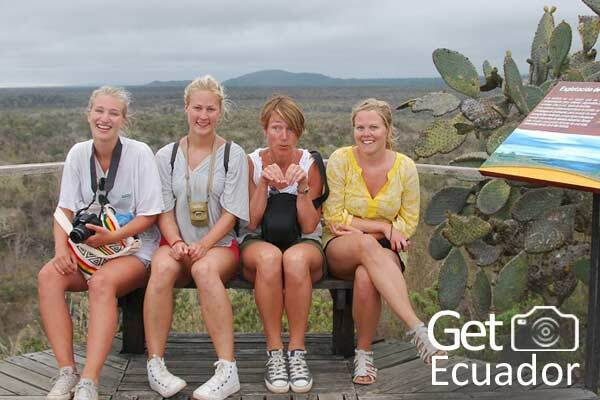 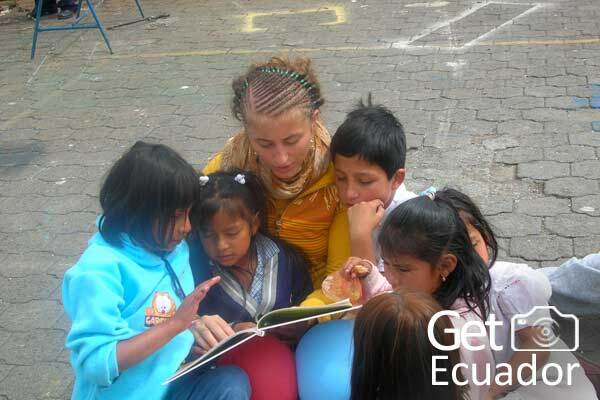 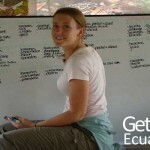 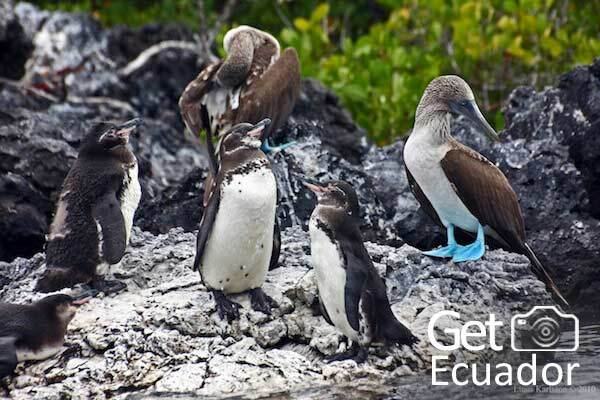 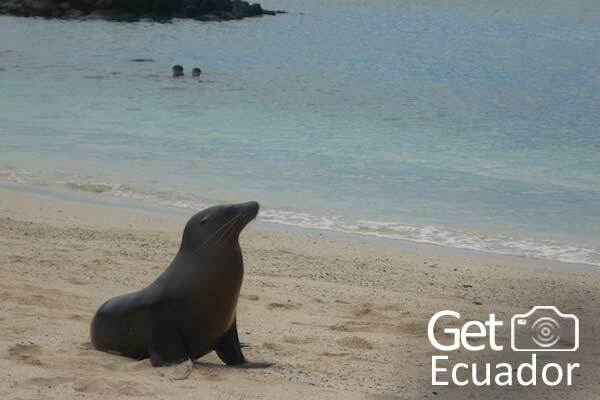 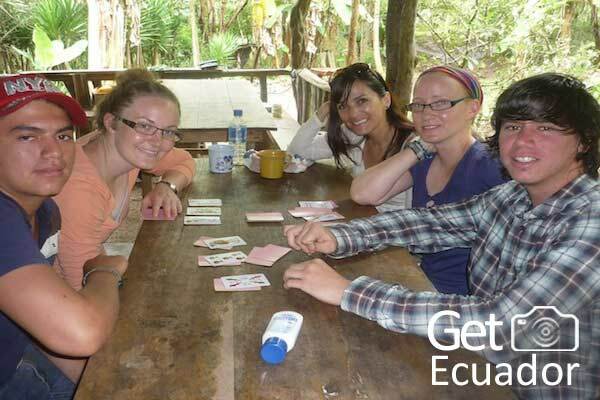 Share your time with people who live in the Galapagos Islands, while you practice conversational English. 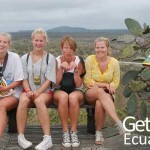 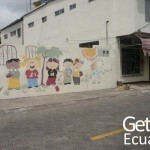 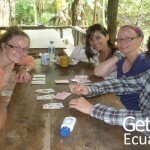 Accommodation at home stay in San Cristobal Island – half board. 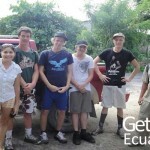 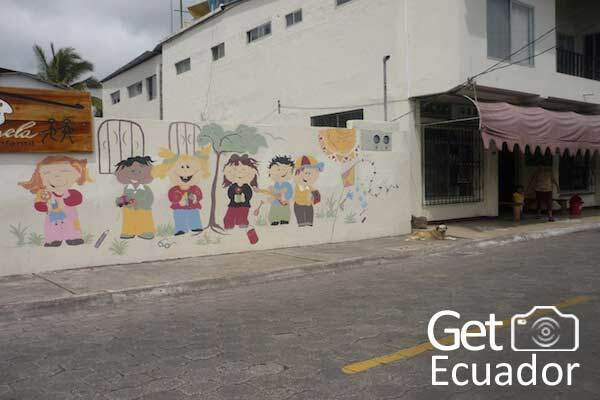 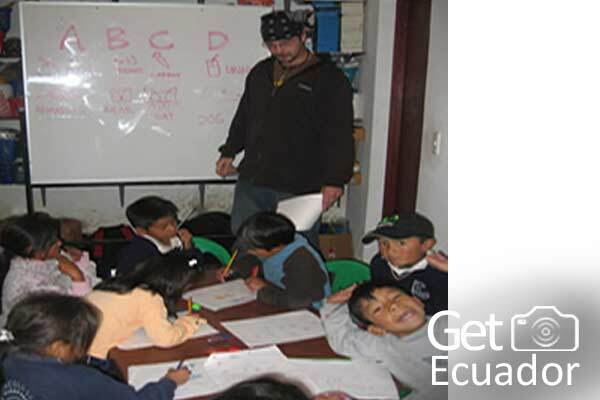 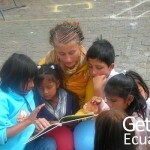 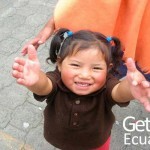 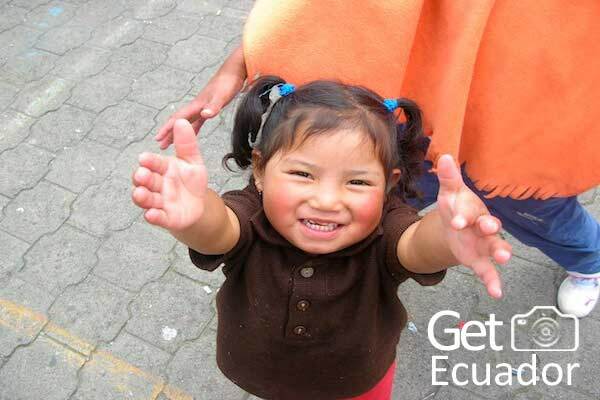 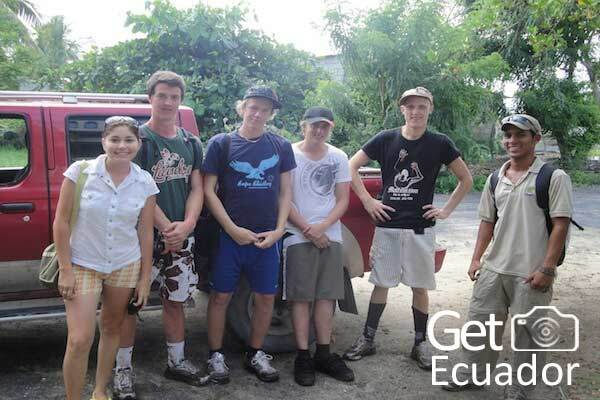 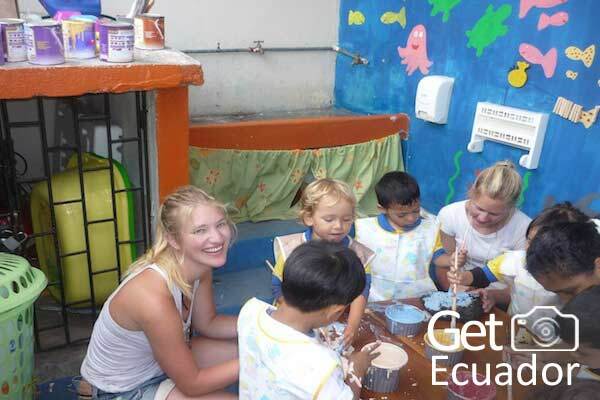 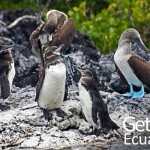 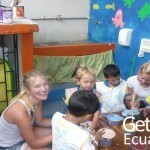 14:00 After school children come to project to learn English and learn about the conservation of their home Galapagos.